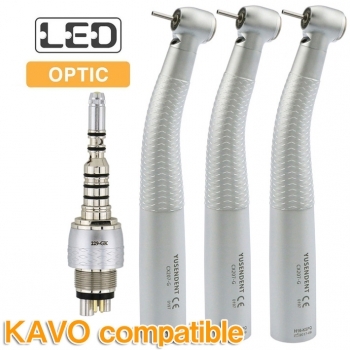 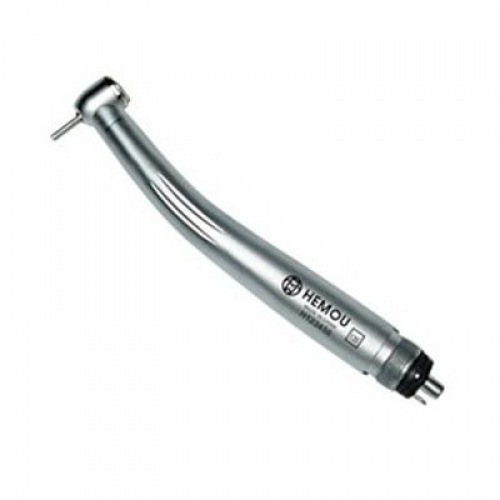 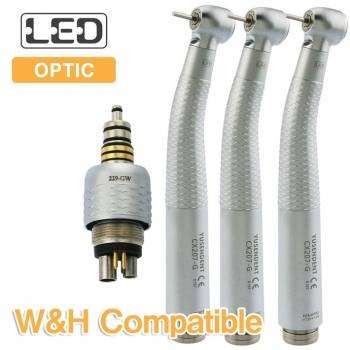 Buy Cheap HEMAO® HM-301 High Speed Wrench Type Standard Handpiece form Alandental.com|Dental Equipment for Sale! 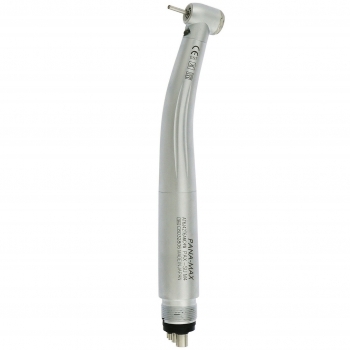 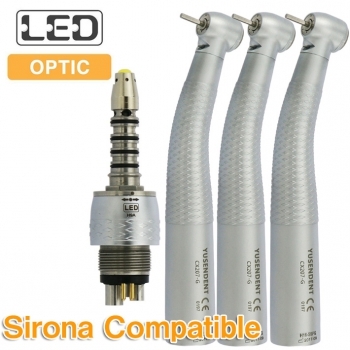 Model: HM-304 Standard head high-speed handpiece. 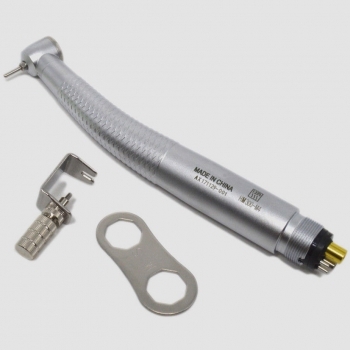 Standard head high-speed handpiece Wrench type Single spray system. 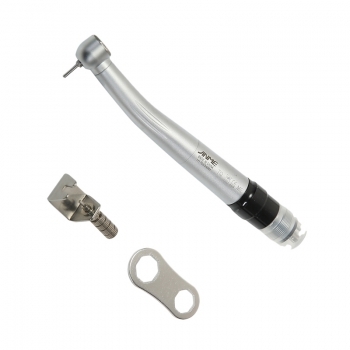 Air pressure at the back of HP: 180-250KPa (1.8-2.5 kgf/cm²). 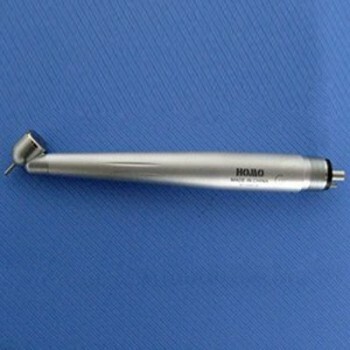 Bur Applicable: 1.59mm~1.6mm x 21mm~23mm(diameter x length).